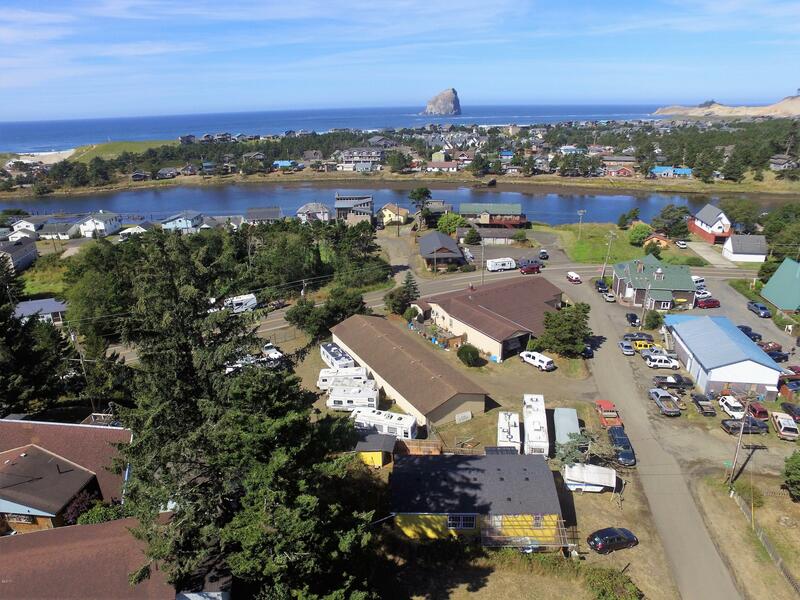 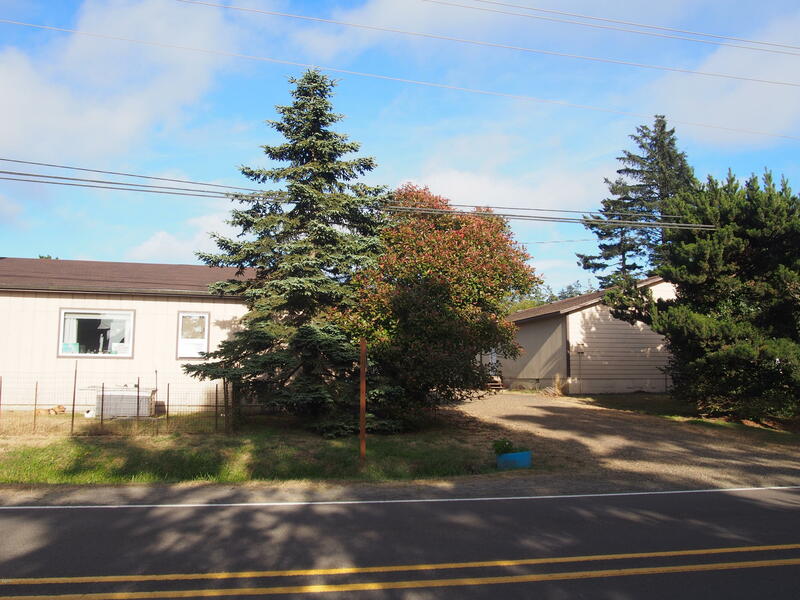 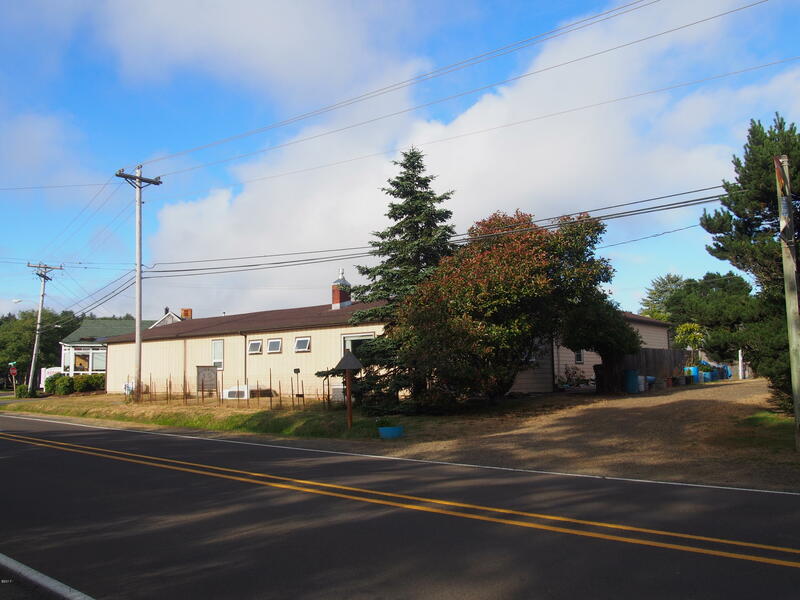 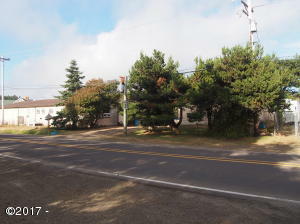 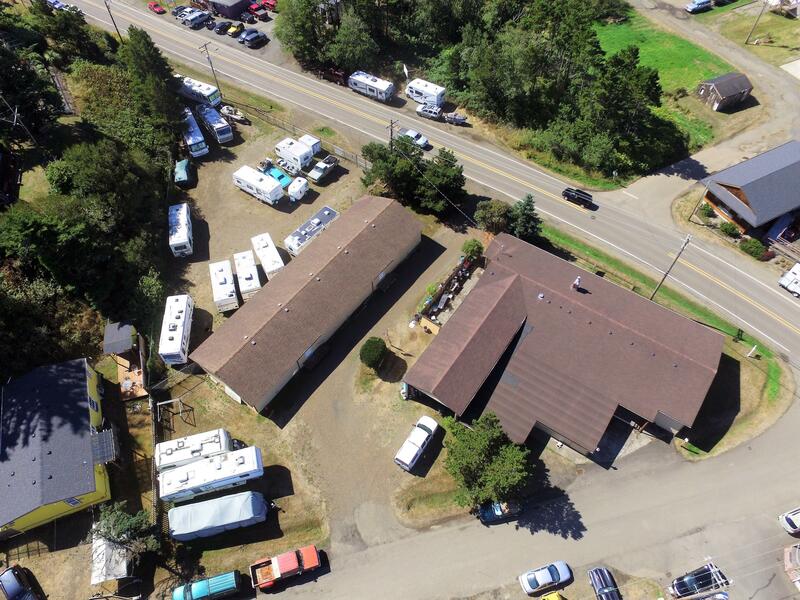 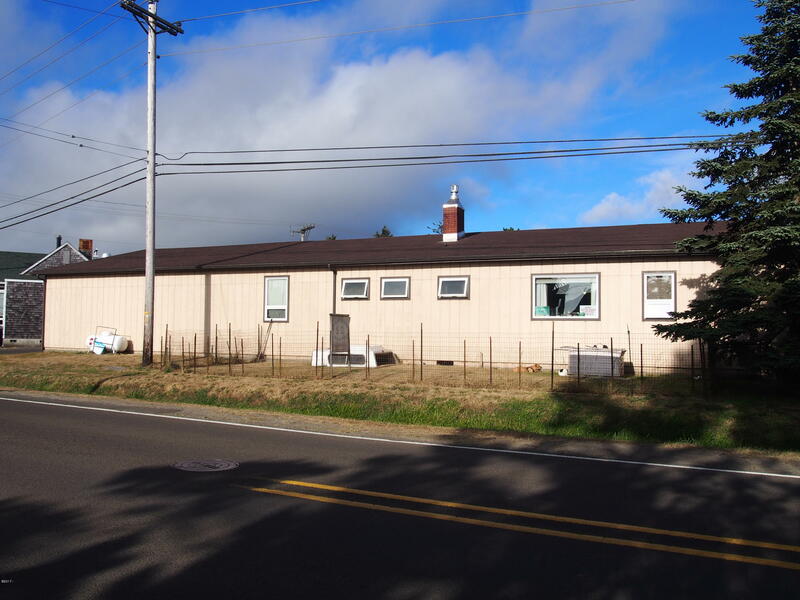 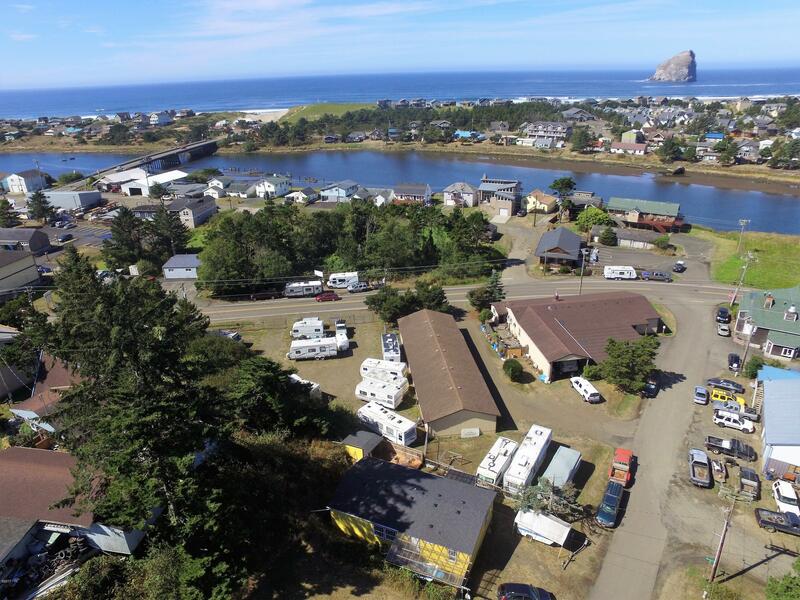 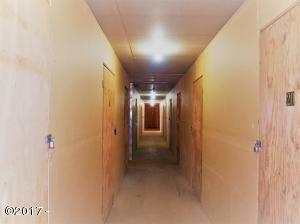 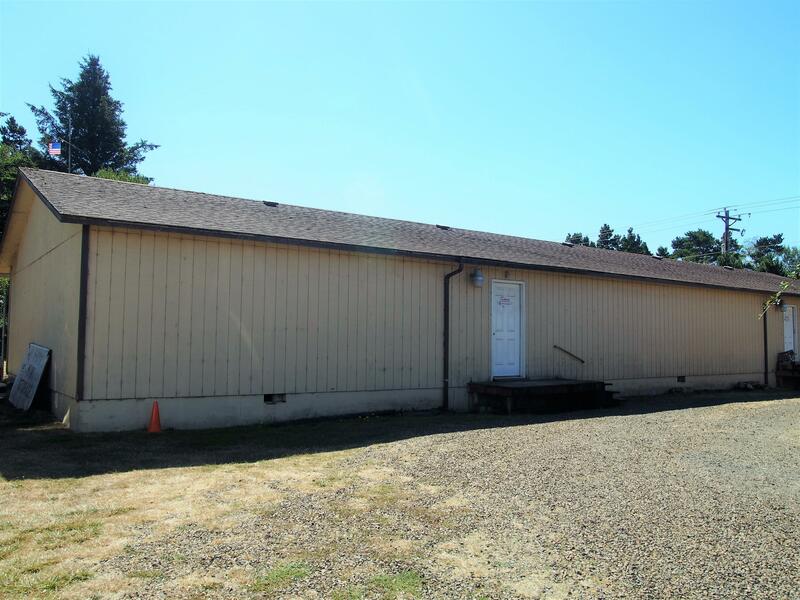 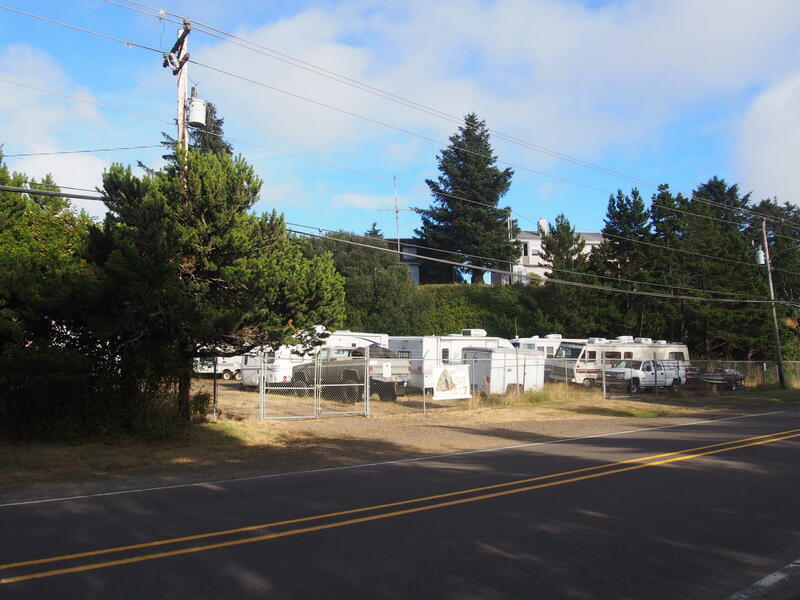 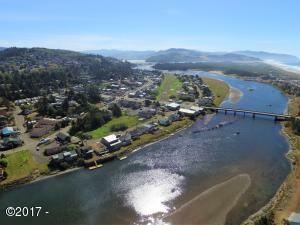 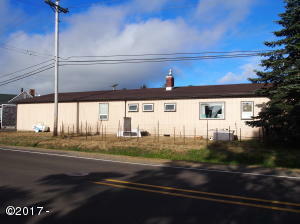 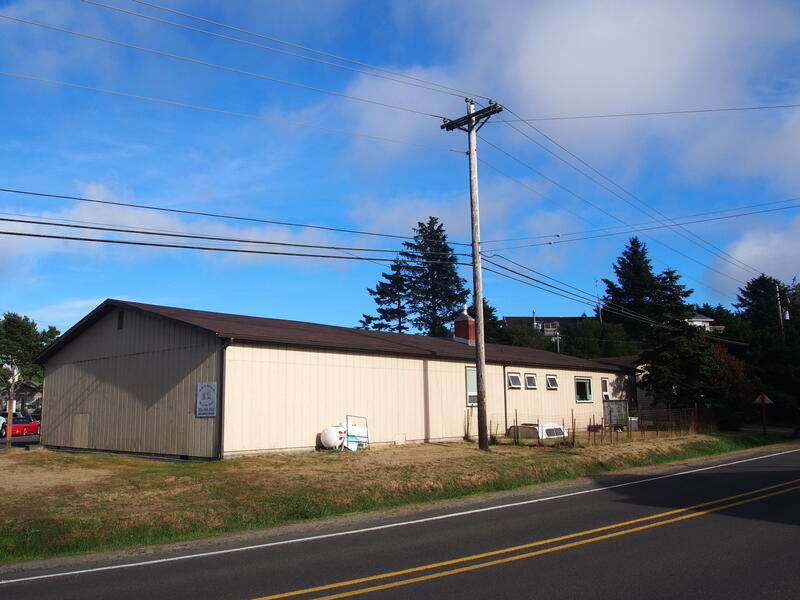 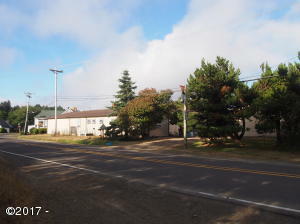 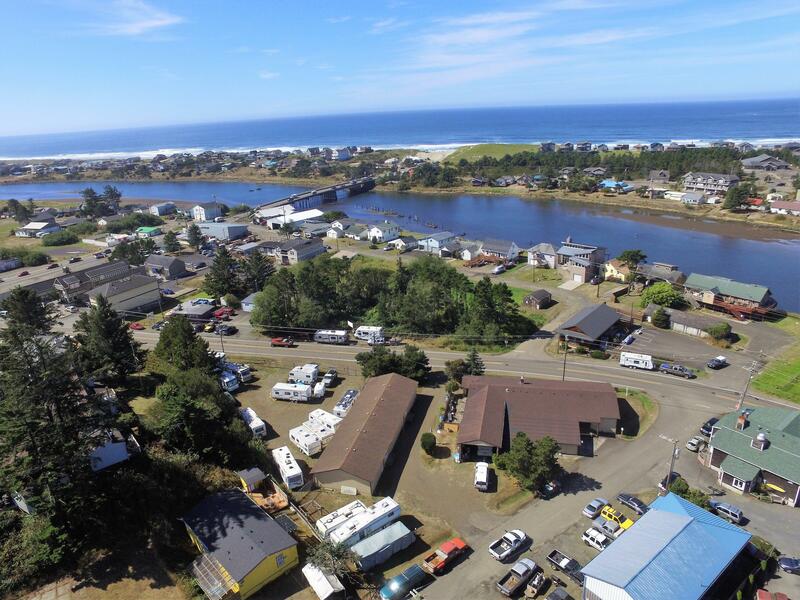 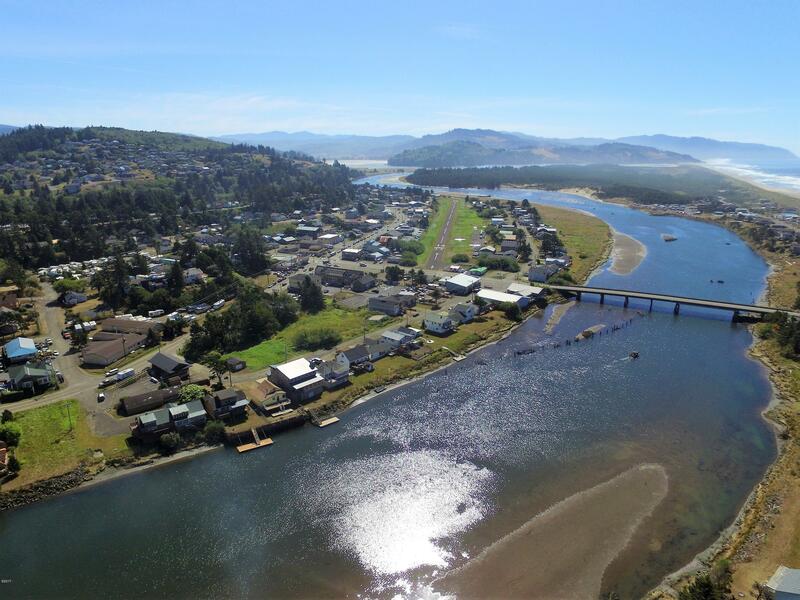 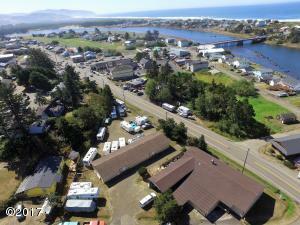 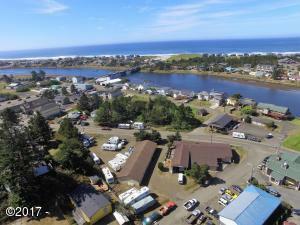 Owner will consider all reasonable offers on this prime .81 acre property downtown Pacific City currently a successful RV and Mini Storage business. 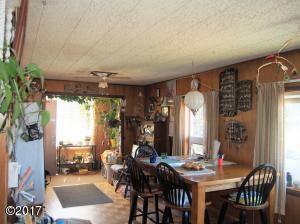 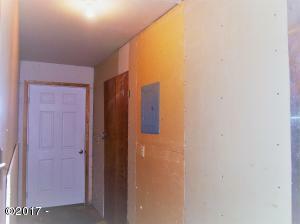 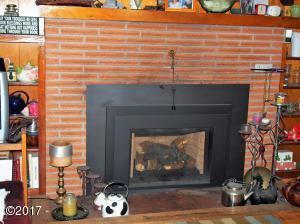 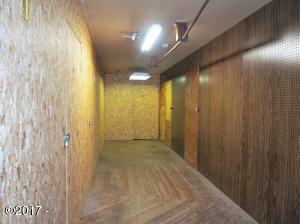 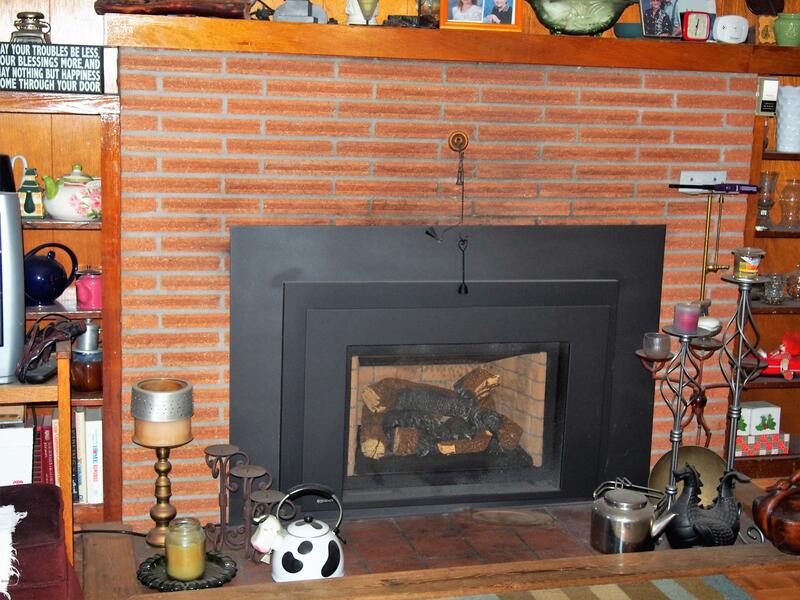 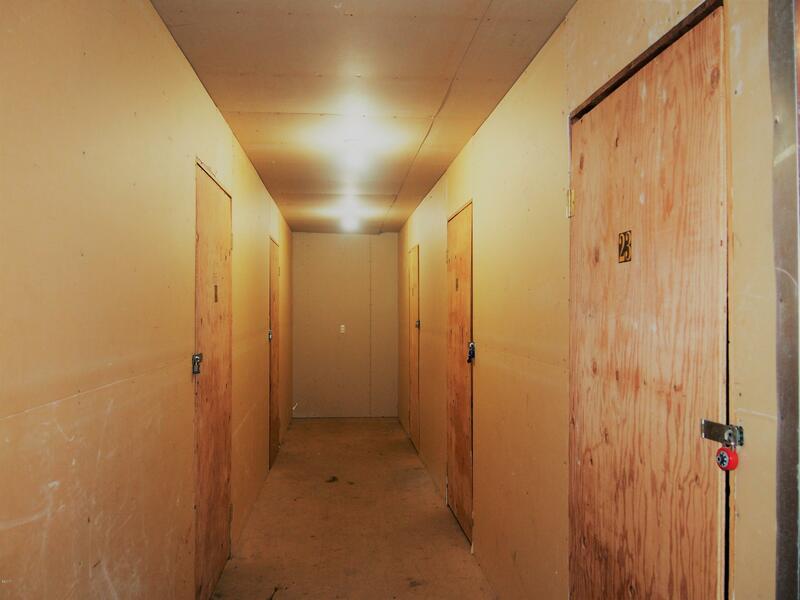 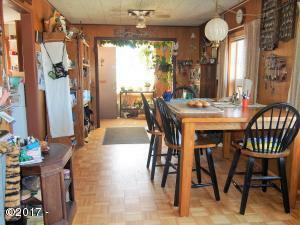 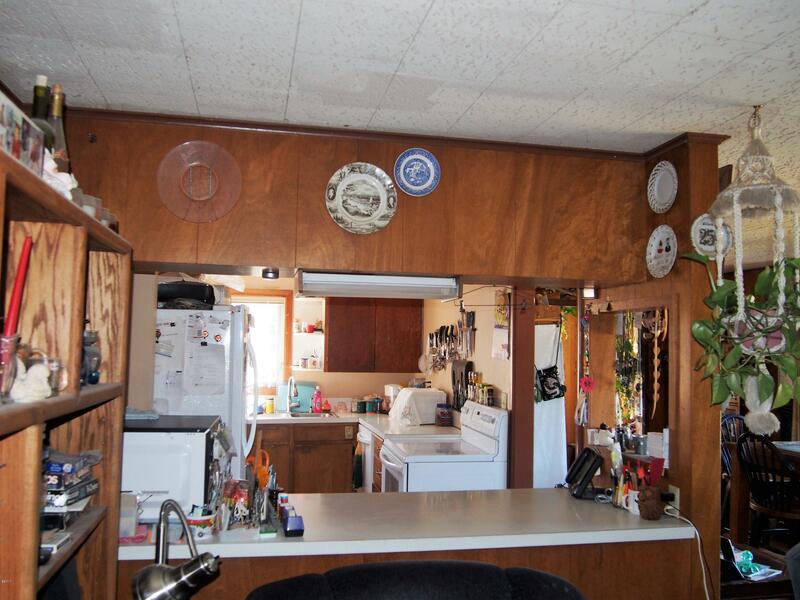 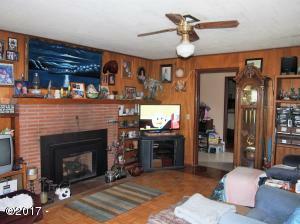 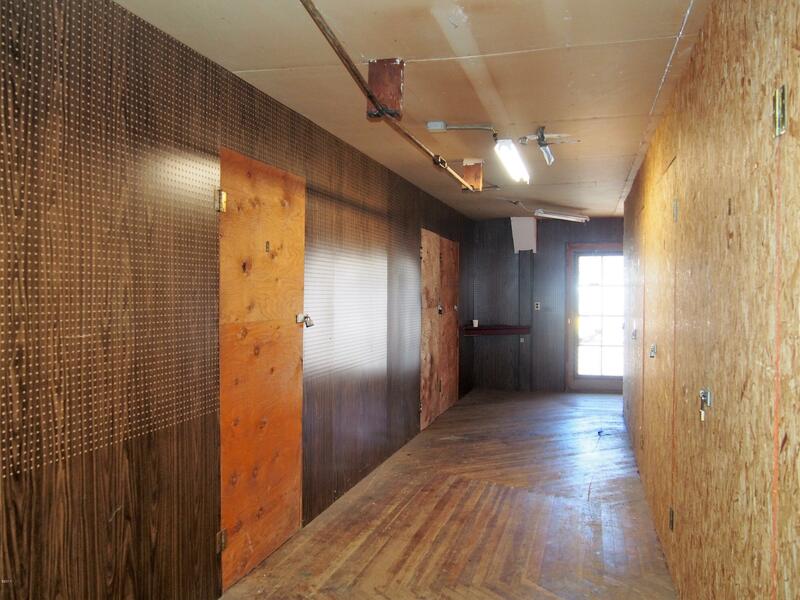 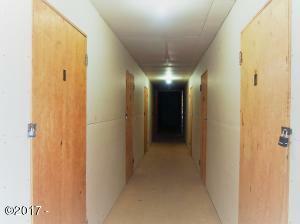 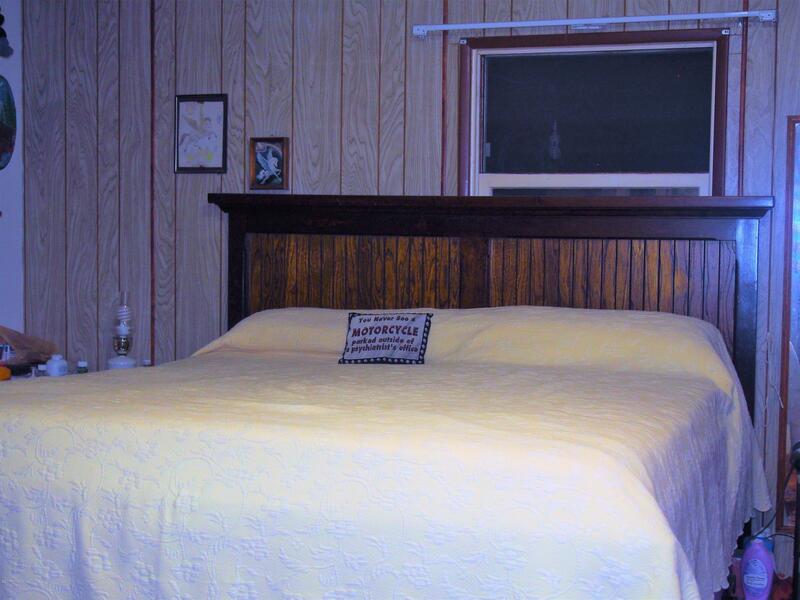 Owners residence is a 3 bedroom 2 bath home with 15 storage units under the same roof. 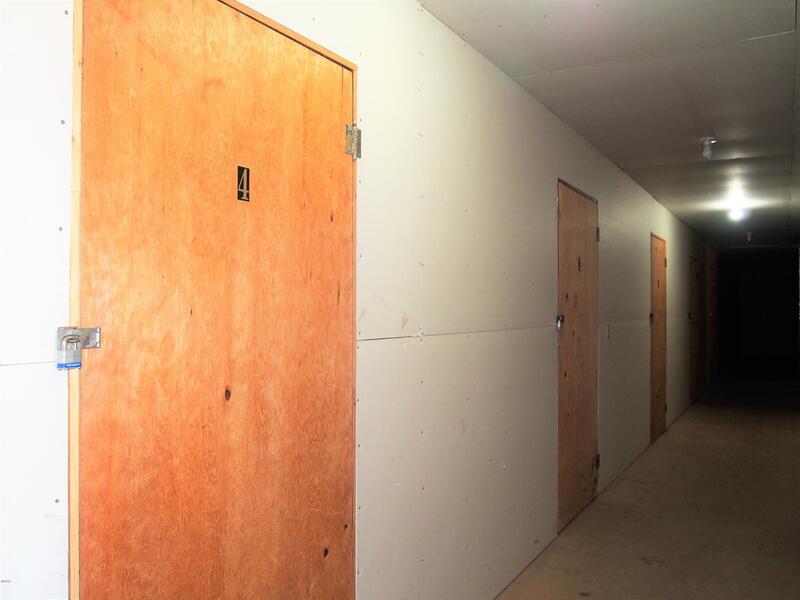 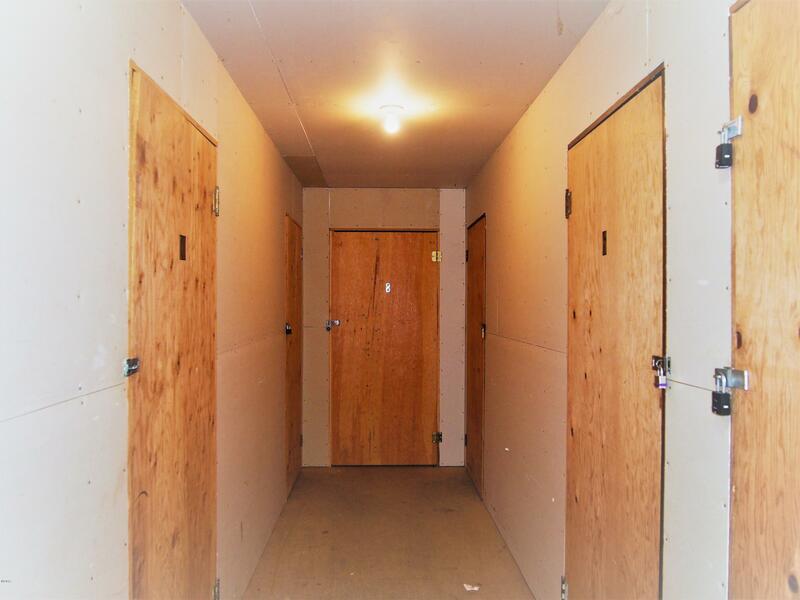 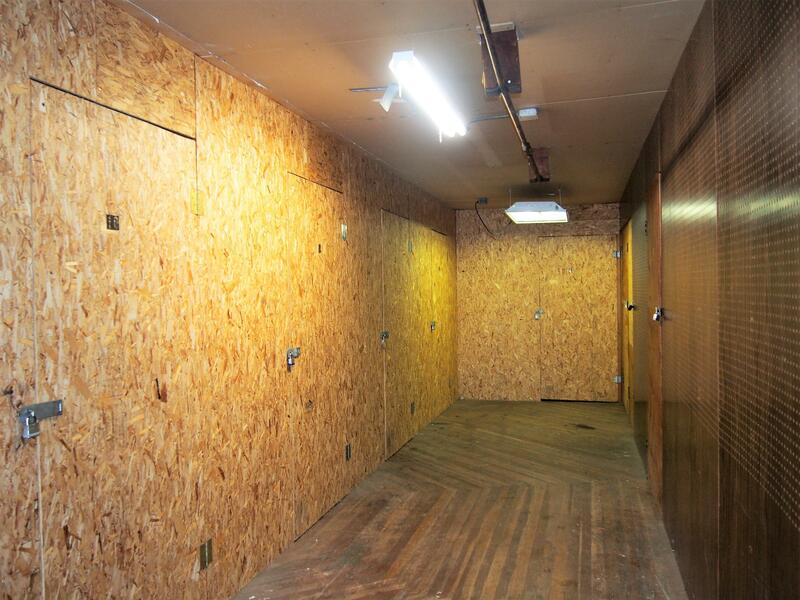 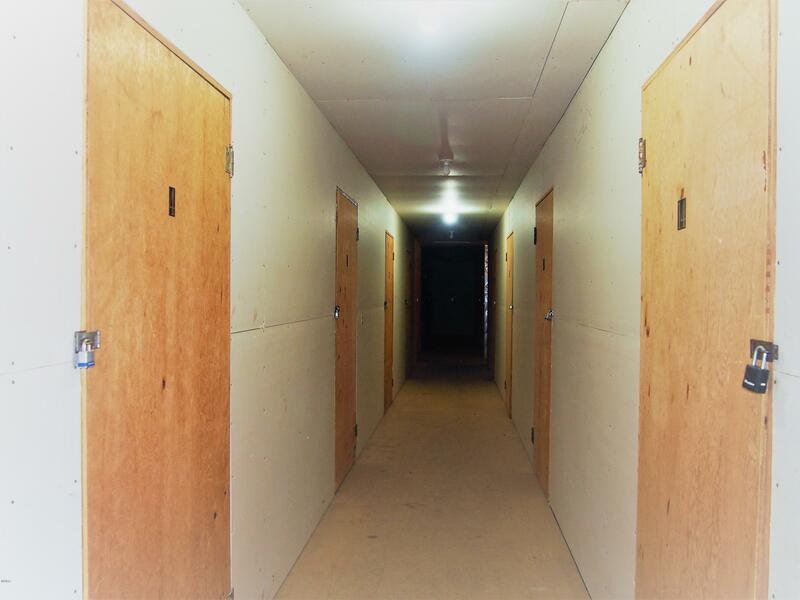 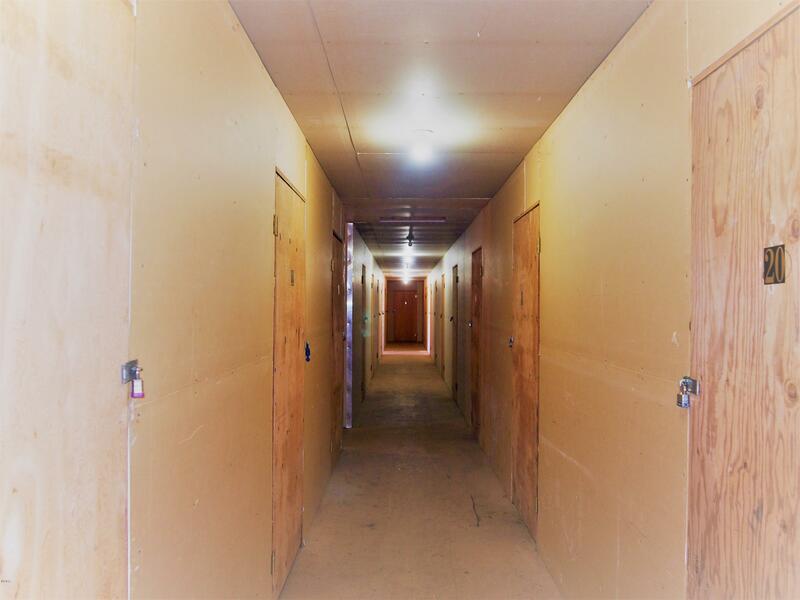 Separate building that has 24 inside storage units, a fenced area currently storing boats, trucks, RVs and miscellaneous items. 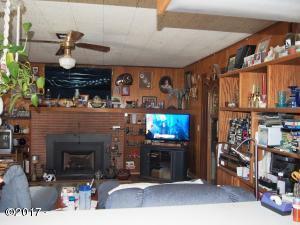 Income at this time full $3,811 per month. 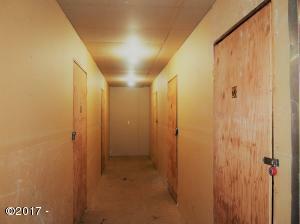 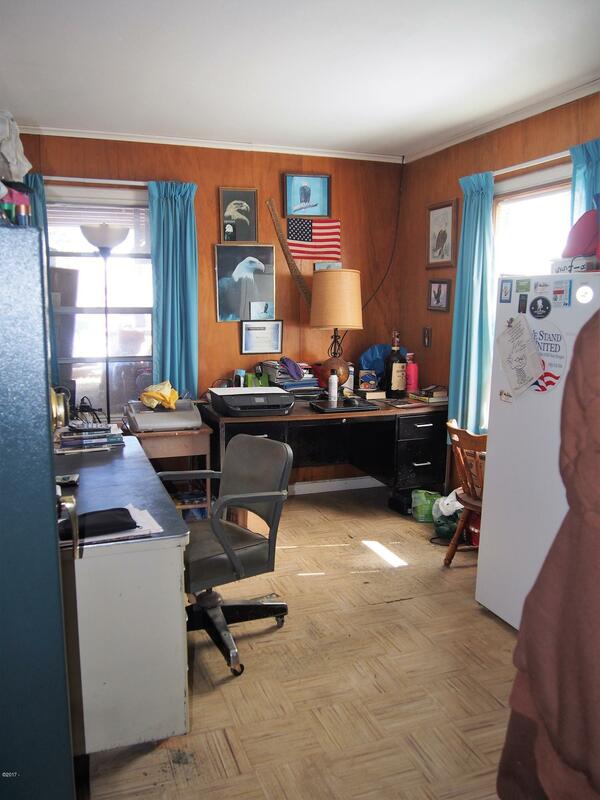 House had $50K worth of improvements in 2013. 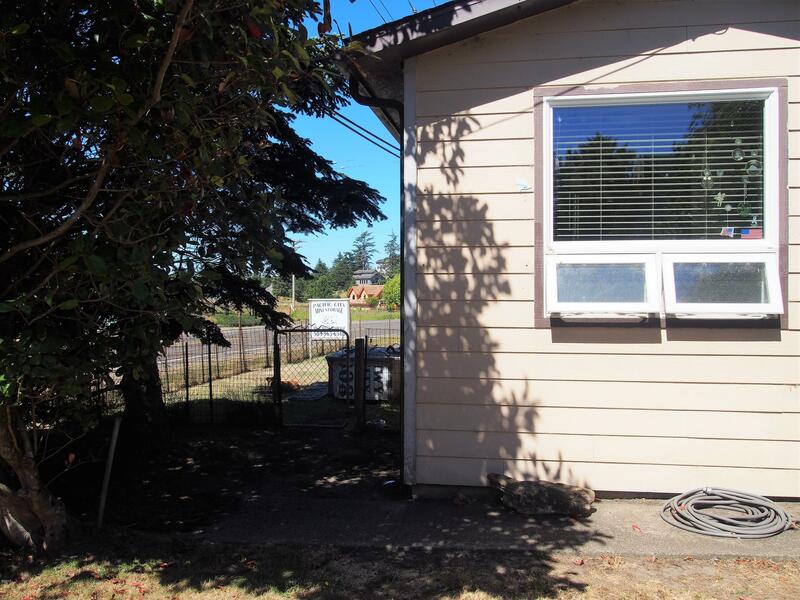 New roof, new siding south and west sides, new storm door, new windows and replaced dry rot areas. 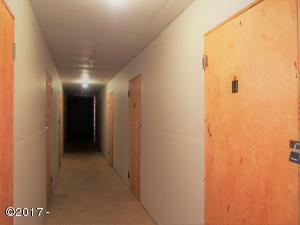 Storage building had new roof in 2010 and new siding on south and west sides in 2013. 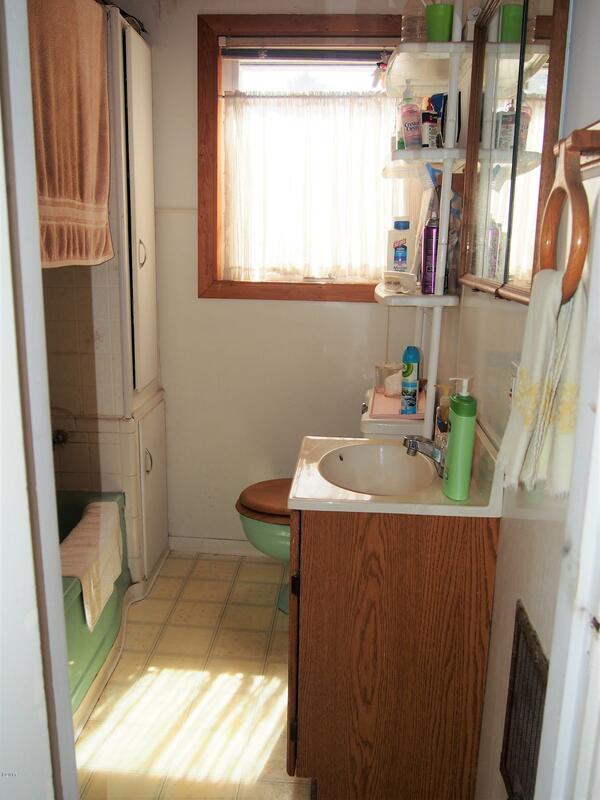 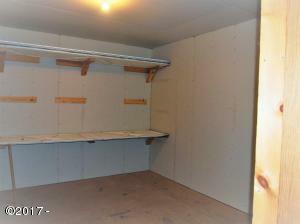 Large covered RV srorage for owner or extra income. 4 electrical RV outlets in the storage yard for additional income. 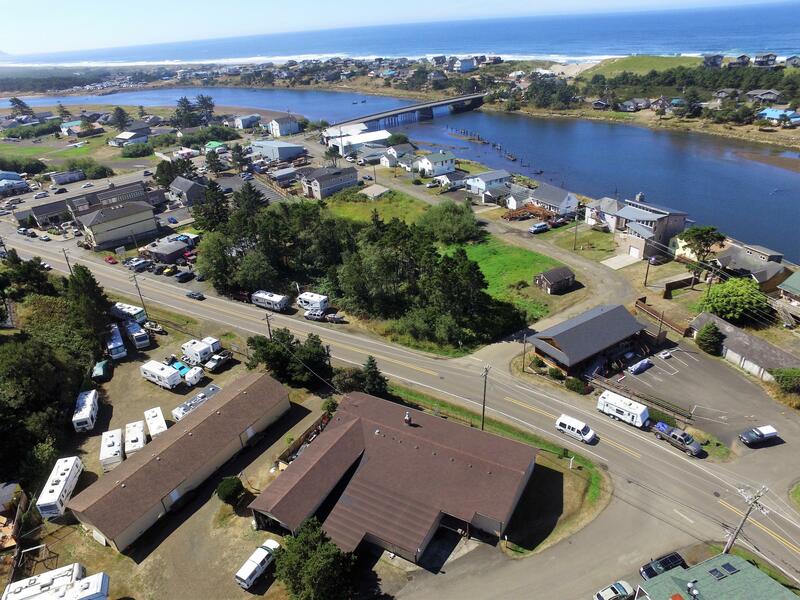 Directions Highway 101 to Pacific City exit on Brooten Rd through 4 way stop to property on right.